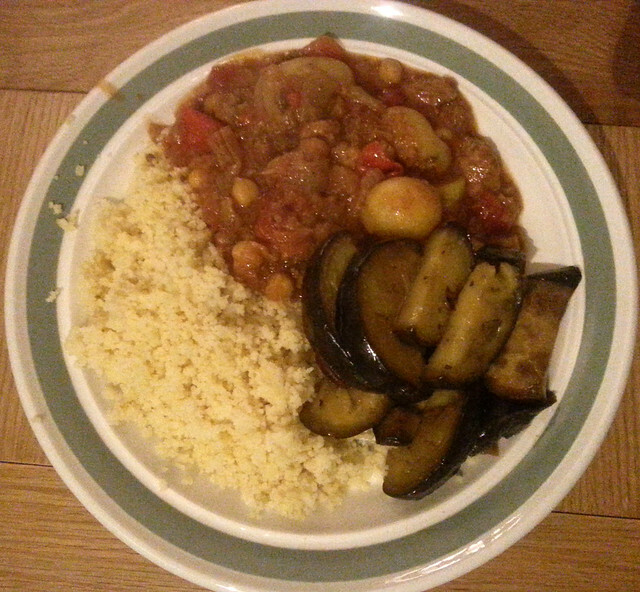 Tonight’s dinner: Aubergine stew with a side dish of aubergines. Thank goodness that within two weeks we have become sufficient in aubergines. < Previous Snow, but not a lot.